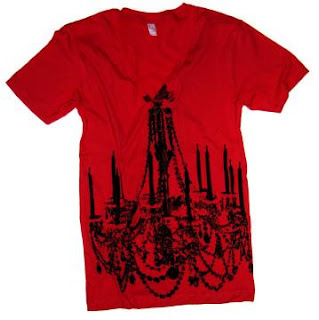 Just wanted to tell everyone to check out the amazing sale on hannahzakari.com for some great post christmas shopping. There are many laurafallulah items in there as well as some beautiful jewellery, art and many other lovelies. A couple of my favourites are this really cute top by Pretty Raccoon, love the chandelier print and there is a pretty awesome ship one also in the sale. Also some great grettings cards by Yee-Haw Industries. 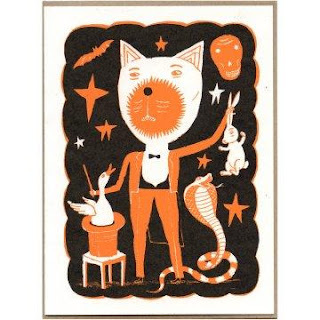 Being a cat lover myself I would go for the Magician Cat myself but if Decapitation is more your thing then there is a card for you too.